Acutely inhaled iloprost improves right ventricular function in terms of RV volume, right ventricular ejection fraction, and RV stroke volume in patients with IPAH and PAH associated with connective tissue disease. The American College of Rheumatology and Association of Physicians of Great Britain and Ireland have highlighted unmet needs and challenges of connective tissue disease-associated interstitial lung disease. 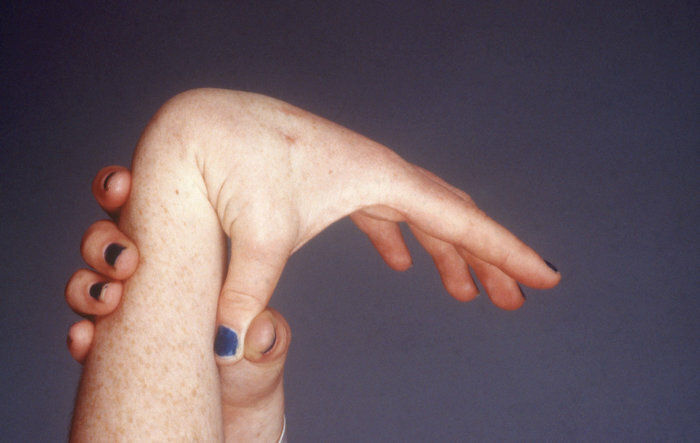 Vascular EDS is the most severe subtype of Ehlers-Danlos syndrome where patients suffer from life-threatening arterial dissections and ruptures, as well as intestinal and uterine ruptures. 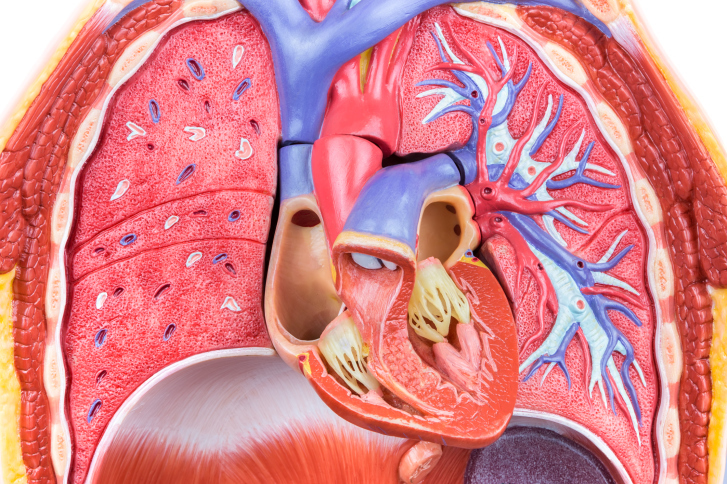 Researchers conducted a systematic review to provide an update on screening measures for early detection of pulmonary arterial hypertension in connective tissue diseases. Mortality rates were higher in patients with systemic connective tissue diseases and primary systemic vasculitides. Patients who have been chronically exposed to hydroxychloroquine/chloroquine were not at increased risk for Alzheimer disease. Muscle magnetic resonance imaging may complement a physician’s objective assessment in juvenile dermatomyositis, although negative MRI findings should not preclude treatment continuation. A better understanding of the natural progression of this disease would allow earlier detection in children at high risk for functional decline. Researchers used registry data to evaluate the risk of autoimmune diseases over 6.5 years after exposure to HPV vaccines in adolescent and young adult women. Post hoc study subgroup analysis shows combination ambrisentan plus tadalafil therapy improves treatment response in patients with connective tissue disease-associated pulmonary arterial hypertension.